How to turn off PHP Notices (Errors) - Ideal Extensions for Joomla! If you have a component (extension) that for some reason does generate Notices, then you can safely turn off this in Joomla Configuration. Notices are not real errors, they are merley informations for developer in order to help them either improve the performance or to avoid some bugs due to some unitialized variables. 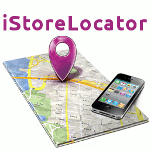 If there are notices in our extensions, please let us know. We will work to eliminate them! 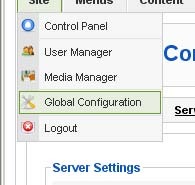 There is no real need for a joomla running website to have notices turned on, but some hosings have this as a default. 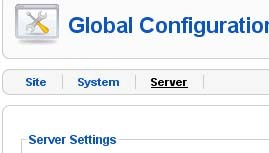 Log in as administrator in your admin backend. 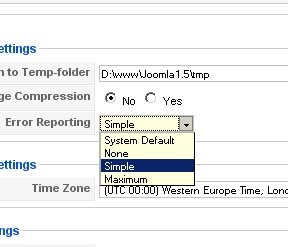 Here in Error Reporting choose "Simple"
Save the configuration and test your website frontend!